Home Page | blog | What is the Success Rate of Surgery for Spinal Stenosis? The success rates of surgery for spinal stenosis vary from procedure to procedure, however, the success rate of surgery for spinal stenosis at all the hospitals under Spine Surgery India, the leading medical tourism company is very high which ranges from 70 to 90% which is quite high as compared to the success rates of the other developed countries. 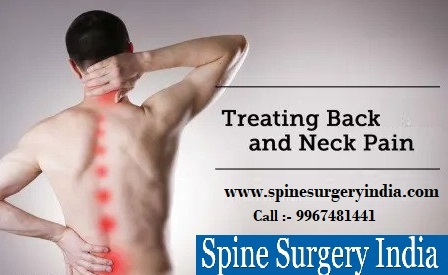 This is the reason that people in larger number visit the hospitals under the Spine Surgery India as it is a one-stop destination for all types of spinal problems. a) Anterior Disc Replacement: Anterior Disc Replacement is an artificial surgery which may be an option if the stenosis is in the central canal or foramen and the facet joints. The spine surgeons perform this procedure as a day surgery procedure and the patient can return to regular activity within the week. The success rate of surgery for spinal stenosis with this procedure is about 90% which is quite high as compared to other procedures. To avoid the reoccurrence of the problem it’s a best practice that you should follow up with your surgeon regularly for the best and long-term outcomes. b) Posterior Foraminotomy: This is an approach which indicates when stenosis is due to a herniated disc or bone spur and it is located in the area where the nerve root leaves the spinal canal, to the side of the spinal cord. The symptoms of spinal stenosis include unilateral or one-sided pain, weakness, numbness or tingling. This procedure is performed by the spine surgeon as a day surgery where he/she uses a small tube, and the success rate of this procedure is greater than 90% which is significantly very high. a) Success Rate of Lumbar Laminectomy with Joint Fusion: There are cases where the success rates of decompression for spinal stenosis can be enhanced by fusing the joints. According to study, fusing the joints will prevent the spinal stenosis from recurring and it will also help in eliminating the pain from an unstable segment and the success rates of the Lumbar Laminectomy with Joint Fusion is around 85%. b) Success Rate of Lumbar Laminectomy with Spinal Fusion: The spine surgeons will perform the spinal fusion surgery if there is a degenerative spondylolisthesis which is associated with the stenosis and the success rates of the spinal fusion are around 80%. In case, there is multi-level stenosis from a congenitally shallow canal then the spine surgeon will not recommend the fusion surgery; however, if the stenosis is at one level from an unstable joint for e.g. degenerative spondylolisthesis, in such condition the decompression surgery with a fusion is a more reliable procedure which allow the patient to live a better and improved quality of life. 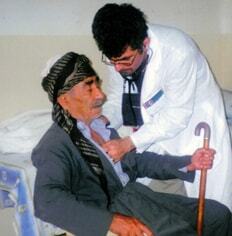 What are the symptoms which indicate the spinal stenosis? 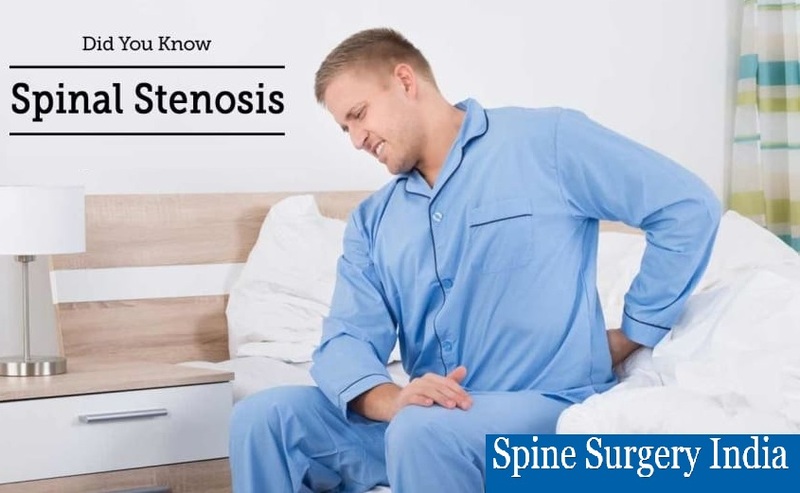 The symptoms of spinal stenosis start slowly and tend to worsen over the period of time and patient’s leg pain become so severe due to which they are not able to stand or walk more than few minutes. The best option to get rid out of the spinal stenosis is the regular exercise which helps in maintaining the blood flow to the nerves which reduces the leg pain and numbness. 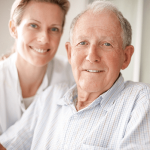 The regular exercise has shown the best outcome in the patient’s dealing with spinal stenosis which is around 95% and this is quite high as compared to other procedures. In case, you are the one for whom the exercise has not shown the best outcomes then for you the best option is the surgery. Surgery can be a successful strategy to restore mobility for those patients who are unable to walk due to spinal stenosis.